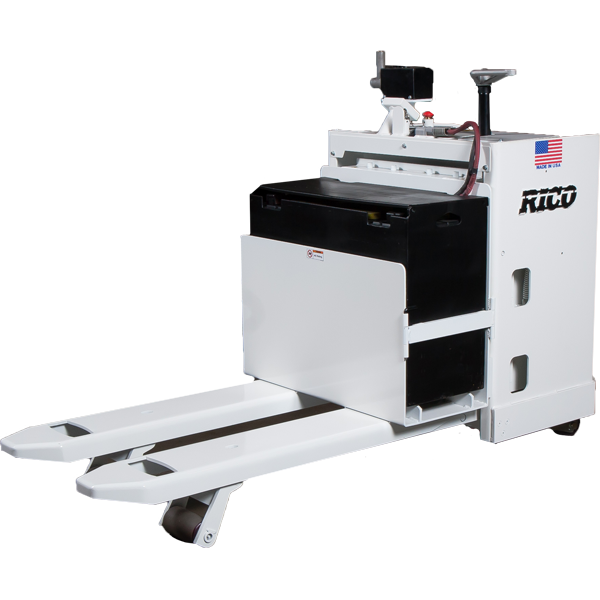 Performance is maximized by AC or DC high performance drive motors that are coupled with vertical mounted transmissions providing a strong combination of power and reliability. We use A36 plate and high strength structural steel on all welded frames. 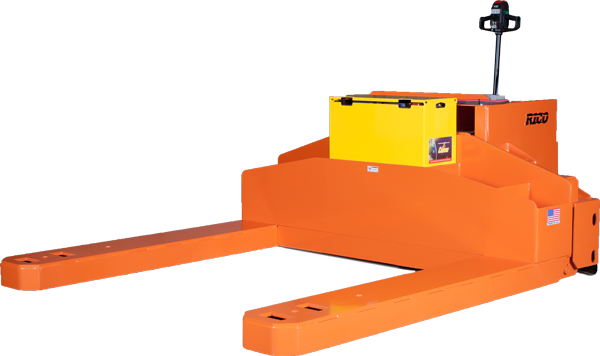 Pallet forks are constructed from formed, heavy-gauge steel channel with four (4) high strength stiffeners for maximum strength and long-term durability. 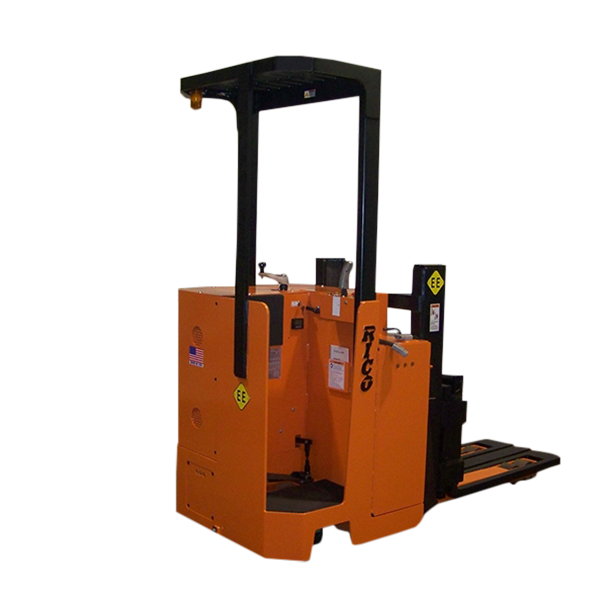 We maximize safety and maneuverability through low profile drive ends and tighter turning radius steering for operator visibility and easy, accurate load spotting.